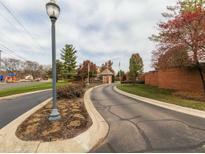 Below you can view all the condos for sale in the Lions Gate subdivision located in Indianapolis Indiana. 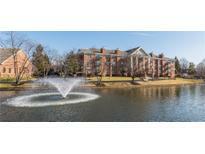 Listings in Lions Gate are updated daily from data we receive from the Indianapolis multiple listing service. To learn more about any of these condos or to receive custom notifications when a new property is listed for sale in Lions Gate, give us a call at 317-434-3322. See List of Improvements in supplements. Furnishings are available. MLS#21630227. Keller Williams Indy. It's also easy access to shopping, restaurants and bars. MLS#21629721. eXp Realty, LLC. In unit laundry. Convenient garage parking. MLS#21623817. F.C. Tucker Company. Lock up and go, knowing all is secure. MLS#21618080. Asset One Real Estate Company. Kitchen appliances new last month -- simply move in and enjoy this lovely condo in a most convenient location. MLS#21591192. 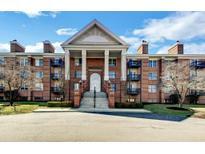 Everhart Studio, Ltd..
Don't miss this opportunity to see this wonderful condo! MLS#21590865. CPG Real Estate.